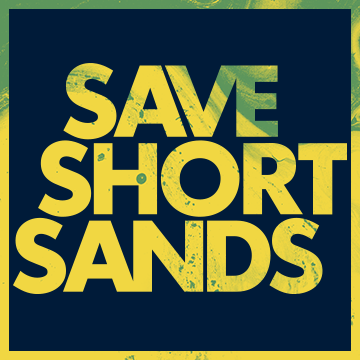 Save Short Sands from Toxic Spraying! 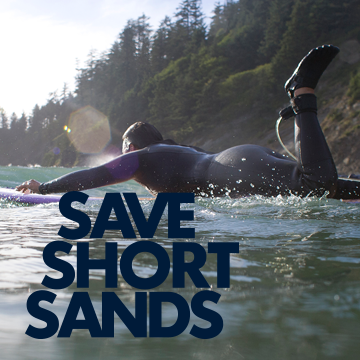 Tell your legislators to keep oregon beaches clean! 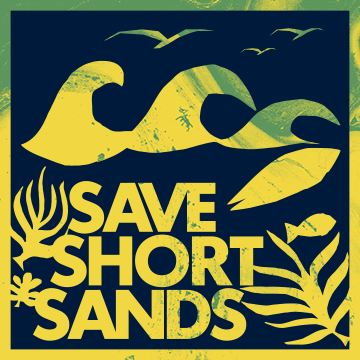 The area surrounding Oswald West State Park and Short Sands Beach has been extensively clearcut and is being sprayed with a mix of toxic chemicals. These chemicals drift into the park and wash directly into the streams that flow to Short Sands beach. 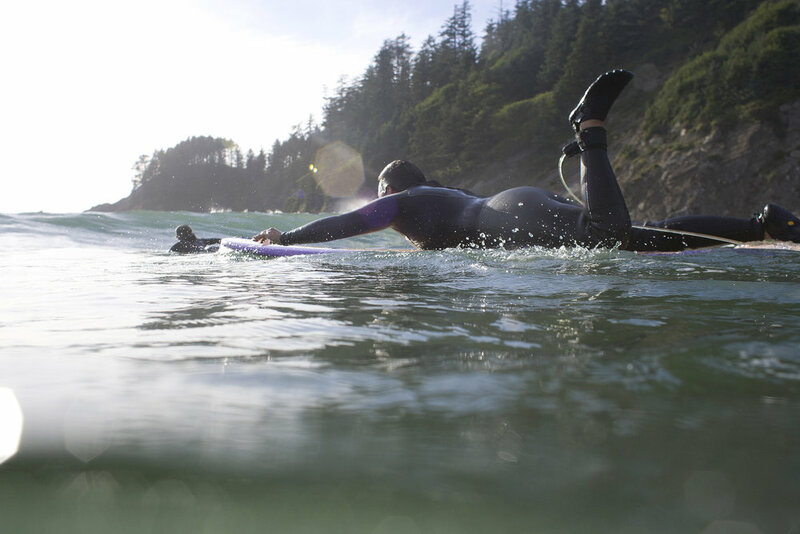 We need to encourage Oregon State Parks and our Legislators to demand notification from Weyerhaeuser and post public notification of toxic spray events, and we need to STOP the practice of spraying toxic chemicals near Oregon’s public lands and beaches. Oregon Department of Forestry's FERNS NOAP notification system, I received email notifications for two clear-cut parcels of private timberland, Necarney Falls and Necarney Flats. Both parcels abut Necarney Creek, which runs into Short Sands and is classified as a Type-F fish-bearing stream. Both parcels are multi-acre clear-cuts owned by Weyerhaeuser, and are situated mere walking distance up Necarney Creek from Oswald West State Park. Necarney Flats was aerially sprayed with glyphosate, imazapyr, sulfameturon methyl, and metsulferon methyl last September. Weyerhaeuser aerially sprayed the parcel again earlier this month with a new cocktail of chemicals, including clopyralid, sulfometuron methyl, and indaziflam. EPA labeling for Indaziflam specifically prohibits aerial spraying of this chemical due to its extreme toxicity to fish, invertebrates, and aquatic plants, an increased risk of drift, and the high likelihood of transport in ground and surface water. This is particularly concerning because Necarney Flats ends in a long, very steep slope directly into Necarney Creek. 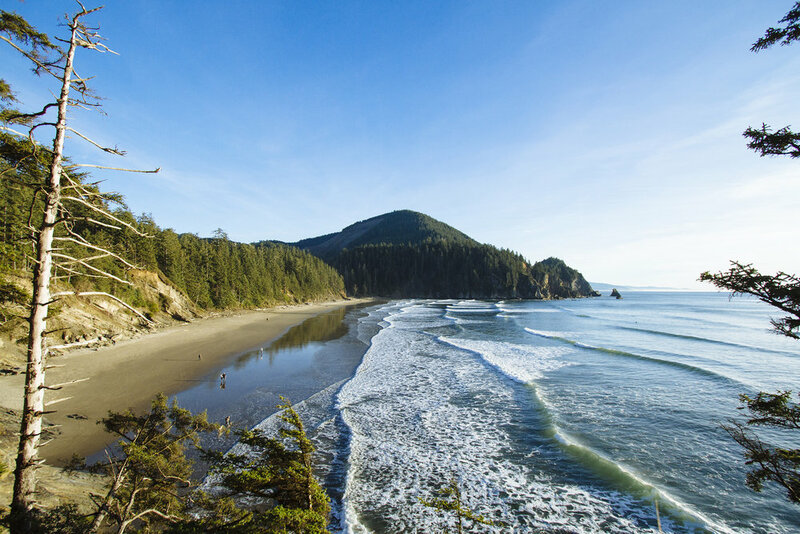 A request for more information on Weyerhaeuser’s planned aerial application of this chemical was met with the statement that the applicator (Western Helicopter Services) was using Indaziflam as brand-named Esplanade F, produced by Bayer Chemical. literature discovered to date. Further research into the granting of this exemption or omission is needed. “Groundwater Advisory: This pesticide has properties and characteristics associated with chemicals detected in groundwater. This chemical may leach into groundwater if used in areas where soils are permeable, particularly where the water table is shallow." The FERNS NOAP application makes no mention of Necarney Creek, nor any written plan to protect it, despite the fact that previous NOAP applications for this exact parcel — including the aerial spray plan for last fall — were required to list the creek as a natural resource, and contained detailed written plans approved by the forester to mitigate the risk of contaminating this resource, including: "The presence of seasonal waters will be field verified prior to application by walking all stream channels." Necarney Creek hasn’t moved since last Fall. Where did the written plan requirements go?